No matter how hard your day is, a dose of laughter has the power to lighten up things instantly. This is the reason why it’s becoming such a big source of entertainment for people all over the world. No matter what kind of stand-up comedy you like, there are umpteen options to choose from. Tickets start at Rs 200. Going through stress? Need some laughter in your life? Well, there is no need to wait more because after the successful first edition of All is Well, they are coming back with another edition. 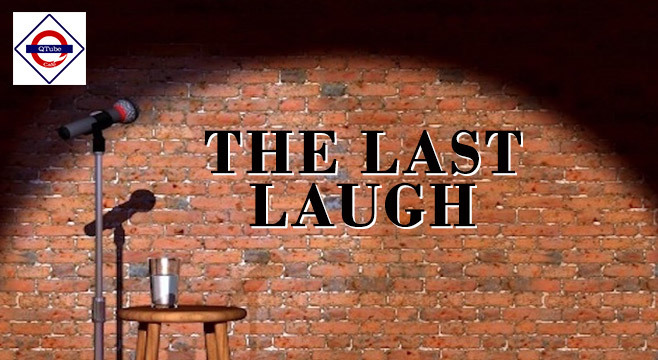 Four comedians will take you on an unprecedented journey of laughter with 90 minutes full of hilarious stories, amazing monologues, tale telling and funny one-liners. This show will let you forget the worries and chant ”All is Well’. Buy the tickets for this event here. Enjoy your weekend with a laughter riot featuring famous comics like Kanan Gill, Kamal Trilok Singh, Raunaq Rajani and Siddharth Dudeja. Laugh yourself silly with self-depreciating jokes, blatant rhetorics, slapsticks, societal double standards, and political hypocrisy. Buy tickets for this event here. 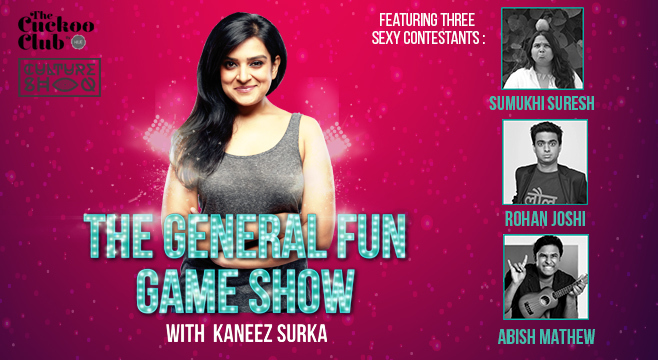 The General Fun Game Show with Kaneez Surka will feature three contestants- Rohan Joshi, Abish Mathew and Sumukhi Suresh. It’s a game show like you have never seen before where three contestants are put through madness, fun, tears and maybe, loss of dignity. Be a part of this event by booking it on Paytm. Also Read: Delhi's Top 7 New Year Parties You Should Not Miss This Year! 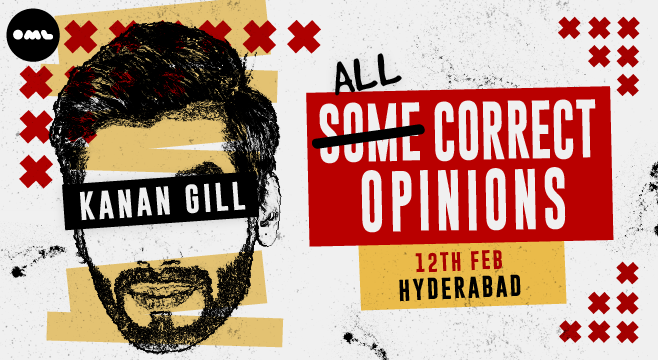 In this hilarious one-hour special, veteran comic and aftershave enthusiast Kanan Gill will guide you through the silliness of life. In our perilous times, Kanan has managed to obtain something harder than enlightenment -All Correct Opinions. He is here to share them with you. Buy tickets for this event here. Valentine’s Day is not a celebration for everyone. 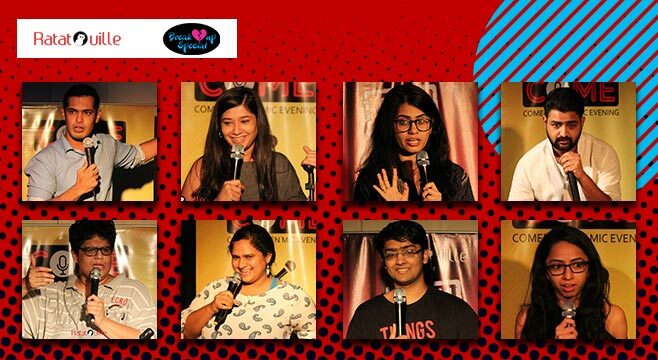 And what better to not celebrate the day than to indulge in a healthy dose of laughter instead? Ratatouille presents it brand new show The Break-Up Special where stand-up comics make you laugh about their relationship (or the lack thereof) problems. Don’t miss this event if you can relate to this. Buy tickets for this event here. The thinnest Sardar alive, born and brought up in Libya, and hence culturally confused. He also holds the world record for being the millionth Indian to opt for MBA after completing his engineering. A marketing major who keeps his sanity intact by making fun of everything and anything, including himself. 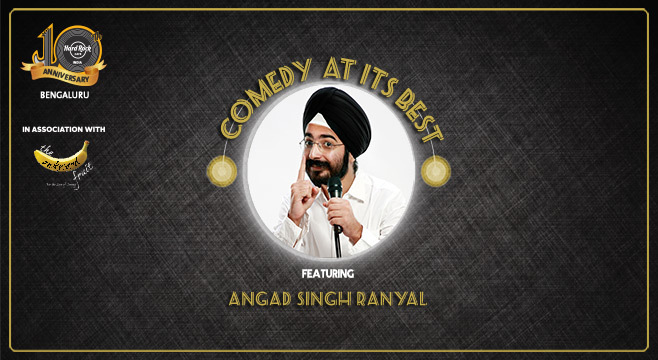 Sarcasm runs in his blood, that’s Angad Singh Ranyal for you. Book tickets for this event here. 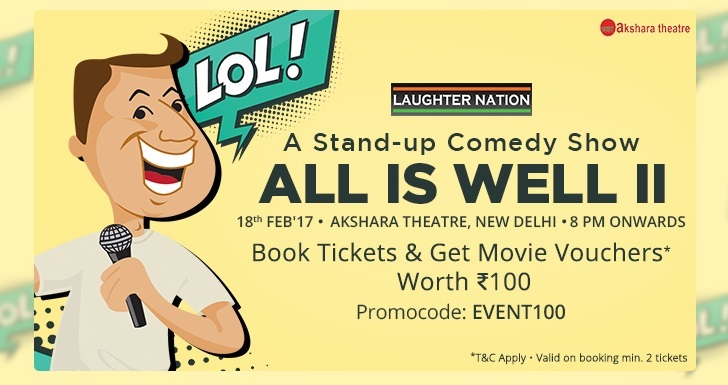 Tickets start at Rs 1000. Atul Khatri is a 40+ guy and we’re talking about his age, not his IQ. 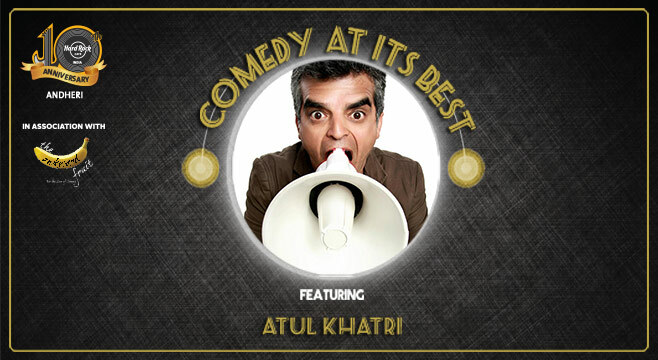 A Mumbai-based businessman who got up late in life and decided to do English Standup comedy so that he could tick it off his own personal bucket list- Atul Khatri brings in a fresh 40+ perspective into this world of stand-up comedy. You can find more such events here. *All the information in the article is provided by the organisers. < Prev Post Propose Day Special: 7 Most Romantic Movie Proposals!